9/2/2017 Monday evening ~ 8PM. Police say impairment may be involved. Southern near Hardy. 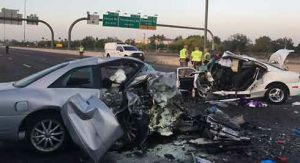 Two motorists died and a third is in critical condition. Driver charged with endangerment and 2nd degree murder and in last week’s killing of Peter Rankin who was on the sidewalk. 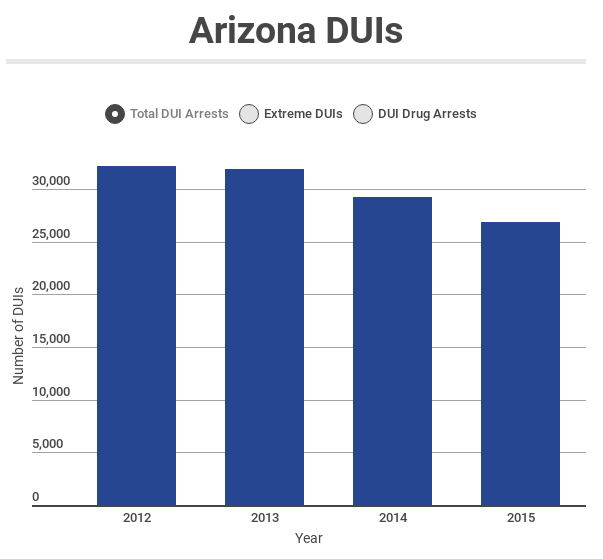 Medical reports say the driver had a BAC of 0.235, almost triple the legal limit (anything over .20 would be “super-extreme” DUI). The un-named driver’s black BMW at rest inside the heavily damaged restaurant. 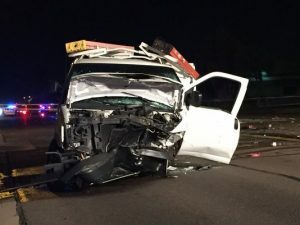 Driver was charged with DUI. 12/2 ~6:15pm near Thomas Road and 15th Avenue. Nice. The car drove up the sidewalk and over the curb before colliding with a tree, plowing through a pillar holding up the restaurant’s patio roof and continuing on into the main dining area of the restaurant where eight people sat. The man was later cited for driving while impaired, police said. His name was not released. Bicyclist Brett Karrle was seriously injured in a hit-and-run crash, Monday 10/10/2016 mid-afternoon. Catalina Highway, south of Fort Lowell Rd, in Tucson, AZ (I can’t find that on google maps?). Presumably hit from behind but there are no details in the reporting. The driver fled the scene, and was later located a short time later and arrested on hit/run and aggravated assault charges (suspected impairment).